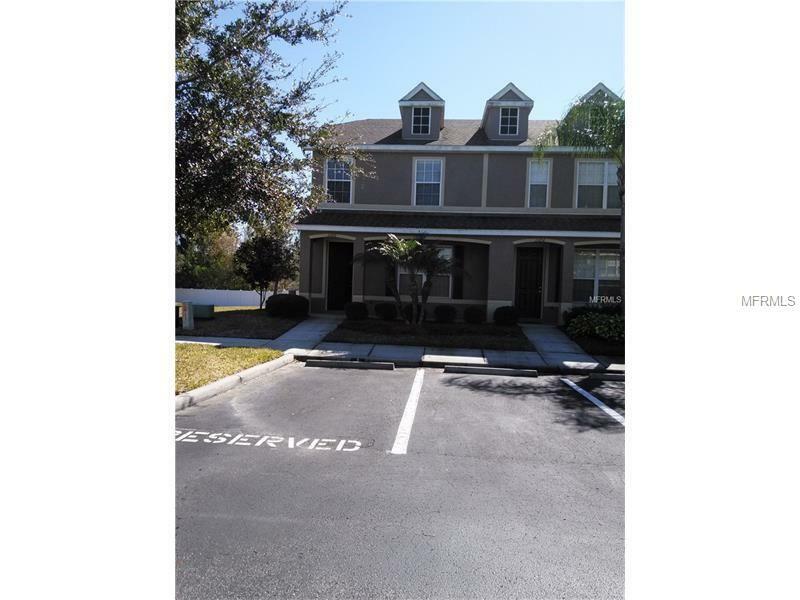 This corner end unit town home features Over 1600 SF, spacious 3 BR 2.5 Bath, eat-in Kitchen, Dining Rm/Living Rm combo and large Master Suite. Granite counter tops, breakfast bar, newer appliances, walk-in closet in master bedroom and new tile installed! Beautiful community with swimming pool. This home is centrally located move-it will be available June 7th 2019.